Based upon research at several universities, the organic matter and nutrients from leaves mown into lawn areas has been proven to improve turf quality. The tests resulted in improved soil and healthy lawns with few remnant leaves visible the following spring. You can achieve similar results if you set your mower to cut at 3 inches, and mow at least once a week during peak leaf fall when your lawn reaches a height of 4 inches. 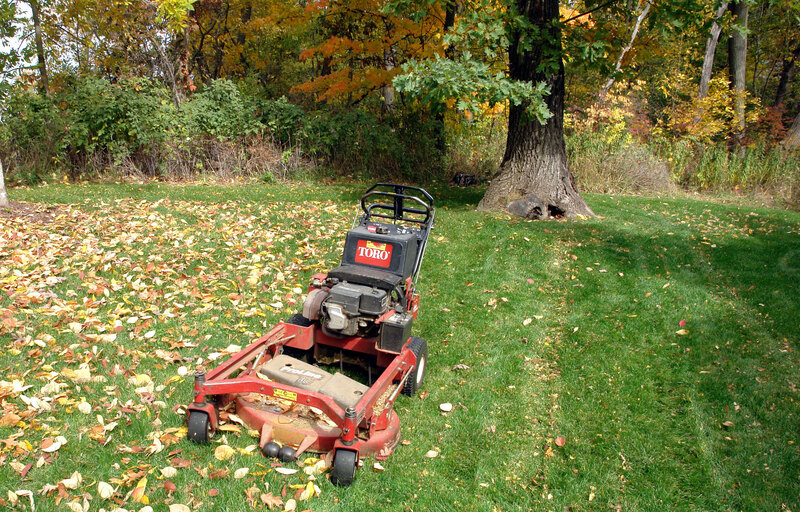 Leaves shred most efficiently when slightly damp, so mow after a light dew. 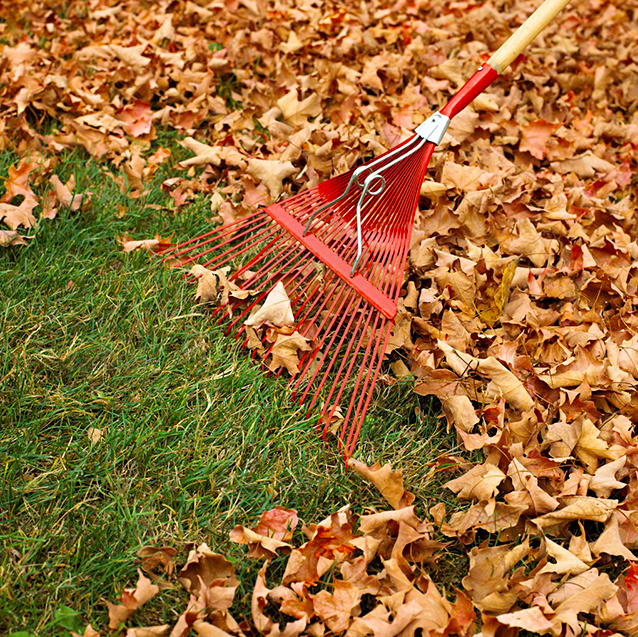 If you follow these simple guidelines, you will never rake another leaf and improve the quality of your soil.